I like ice frozen in a cocktail. A sheet of ice on the ground created to run across in a pair of shoes with a blade attached to it – I’ll have that frozen cocktail instead please! 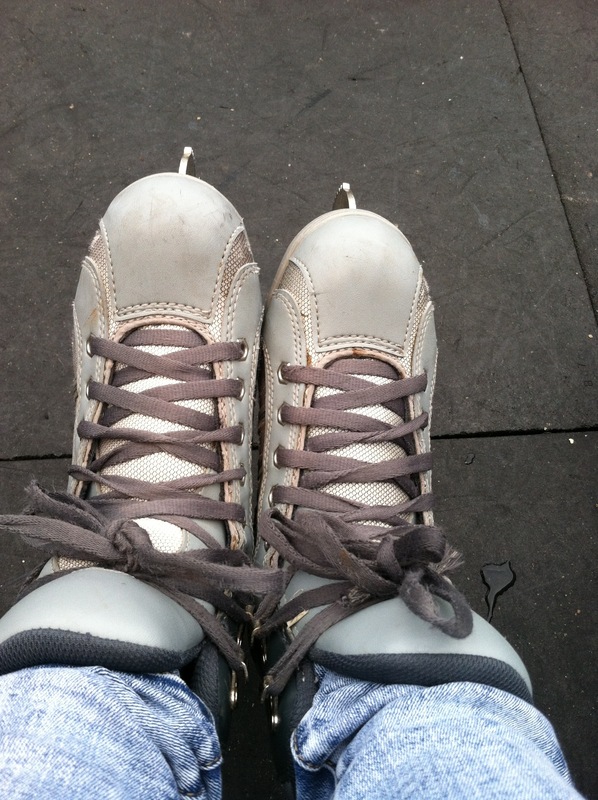 A trip to Van Cortlandt Park’s ice skating rink did not excite me at all! The horror stories connected to ice skating from severed fingers to cracked skulls does not entice me. But it was a special day, so I decided to wear a cute outfit and sit on the sidelines and watch the family wobble, wibble, and tumble. I am too cute for slips and falls. 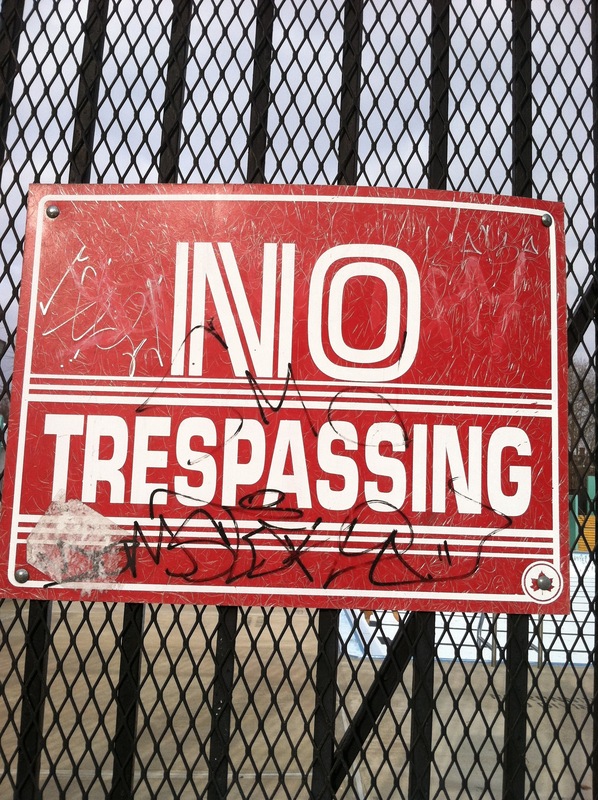 I work with attorneys that specialize in personal injury and the last thing I need is my own case…no thanks! Nonetheless family time is the best time and seeing my family happy makes me happy. While the kids were skating, I took a short walk through the park. 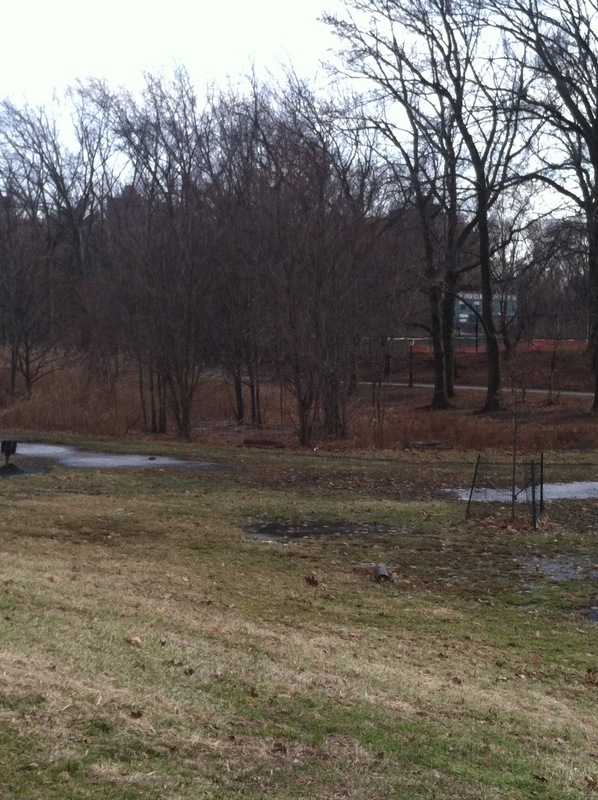 Van Cortlandt Park is located in the Bronx. It is the third largest park in New York City and it contains New York City’s largest freshwater lake. It felt really good taking in the crisp, winter air. There is something so beautiful about a world of trees that lost their leaves only for the leaves to grow back in the next season. I don’t think I’d ever ice skate, but I will more than happily stroll through the park when temperatures in New York City rise. 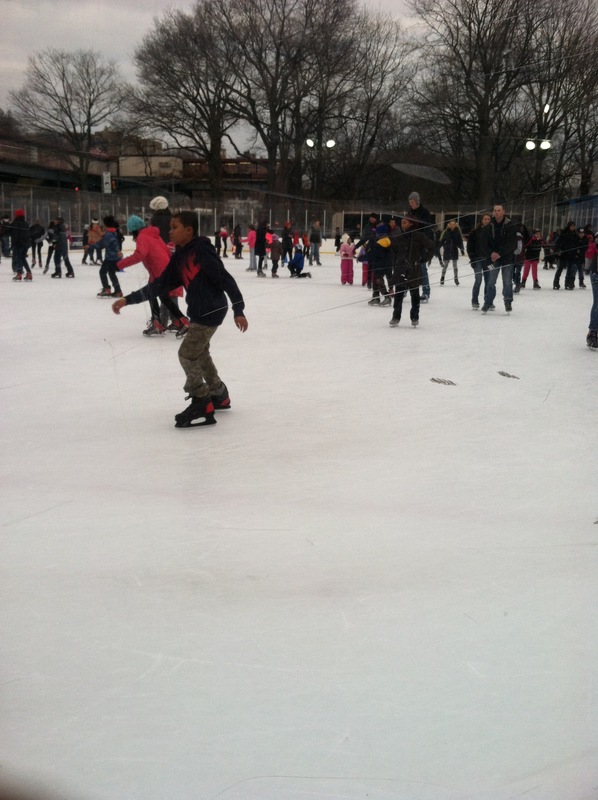 If you don’t want to go downtown to the pricier, more popular rinks in the City, experience ice skating at Van Cortlandt park. They have a small rink filled with big smiles. You will enjoy it. Categories: Family, Leisure, Miss Metropolitan Junkie, Miss MJ xoxo, Urban Aristocrats, What's Hot in N.Y.C.